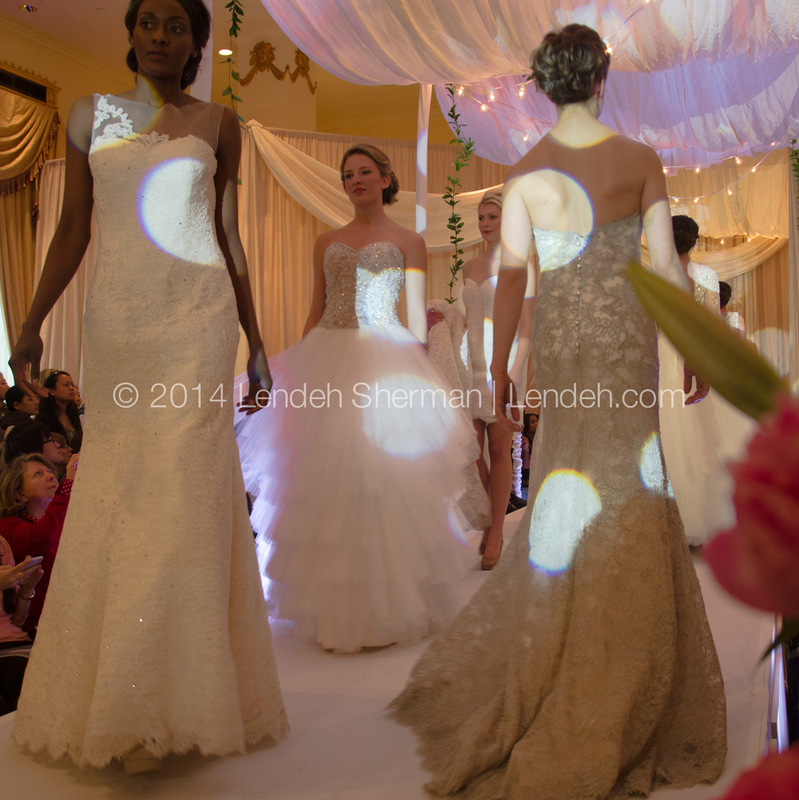 I recently attended the 2014 Capital Bridal Affair at the gorgeous Mayflower hotel in Washington DC. 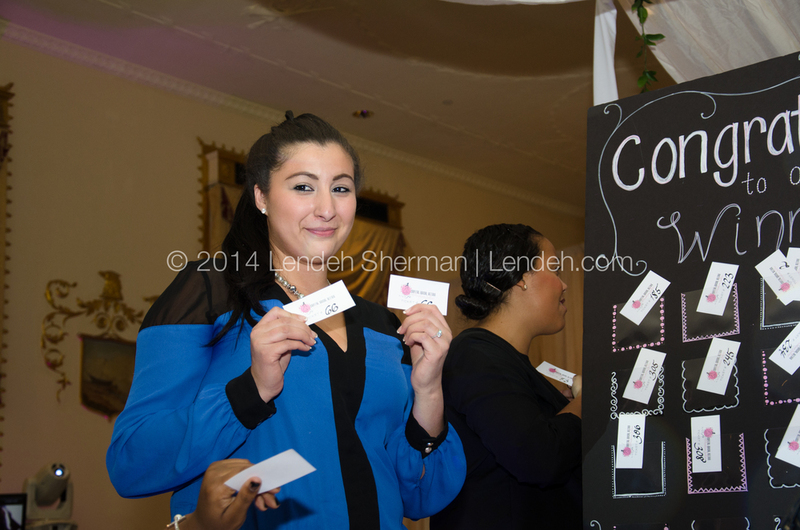 I highly recommend this event to all the soon to be brides. 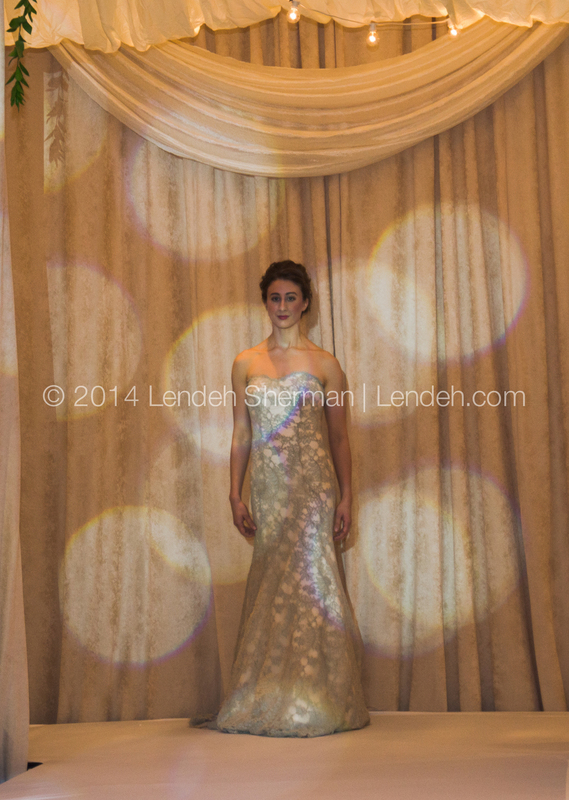 There was so much valuable information from several vendors and the fashion show was awesome. 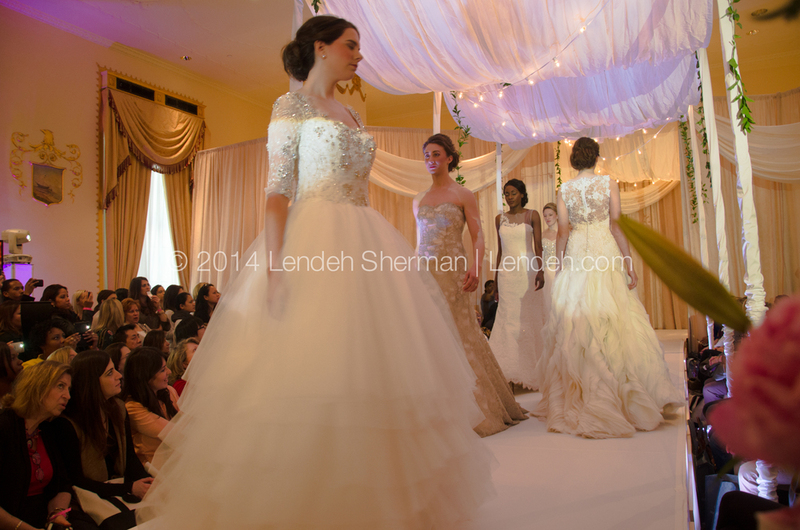 The wedding gowns below are from Sareh Nouri New York collection. This lucky girl won a honeymoon!